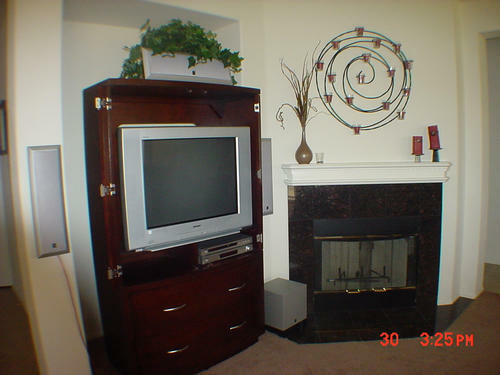 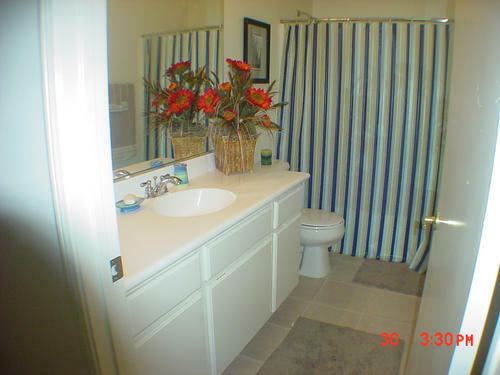 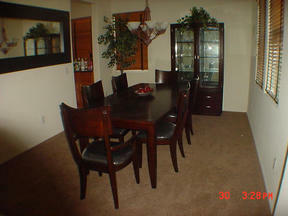 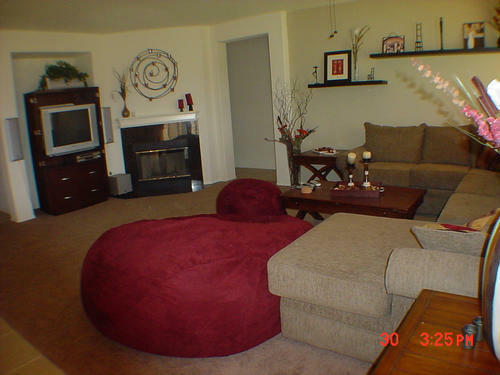 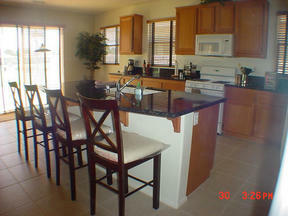 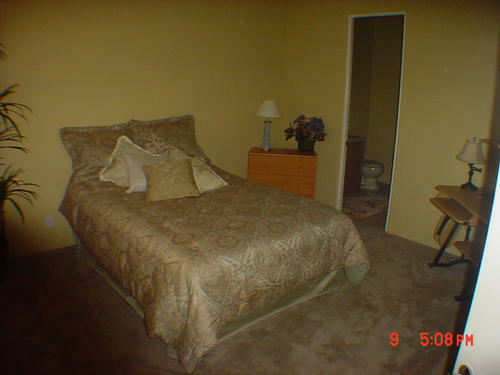 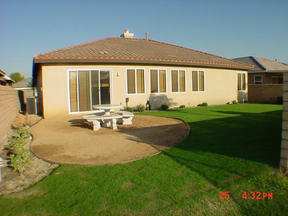 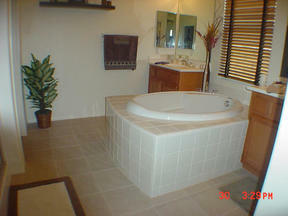 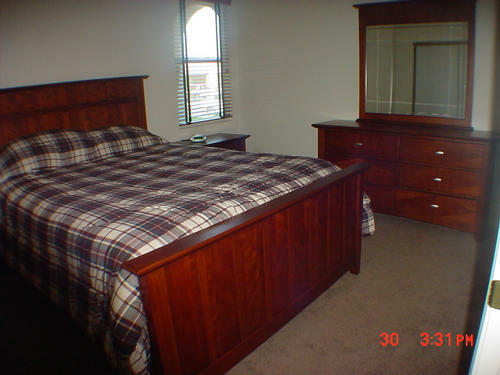 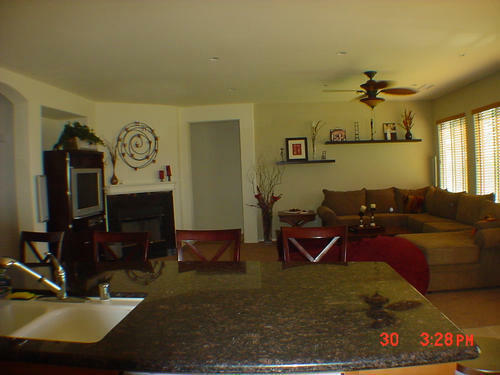 Indian Palms - Furnished Beautifully Decorated-3 bedroom 2.5 bath This home is tastefully decorated. Located behind the gated community Indian Palms. 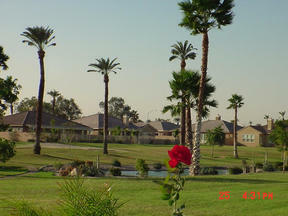 Minutes from the Polo fields. Enjoy a wonderful vacation inside this relaxing upgraded home.